Windows 7 operating system glitz is enhanced by loads of cool wallpapers and themes. 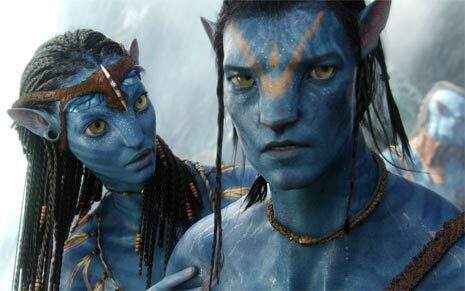 Now you can enjoy look and feel of biggest movie of year 2009 “Avatar” on Windows 7 operating system. Microsoft has released exclusive ‘Avatar movie’ theme for Windows 7 users. Theme feature cool looking avatar movie visuals and user interface design. Checkout Avatar movie theme [direct download] at Windows theme gallery. Also check Bing, Pepsi and Coke Windows 7 themes.